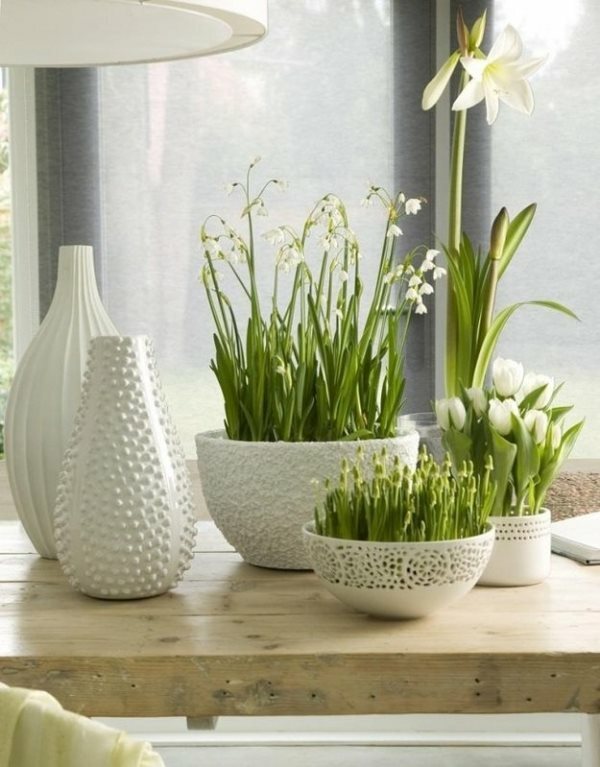 Decorating with flowers is a simple and affordable way to give the room a spring mood, originality and freshness. 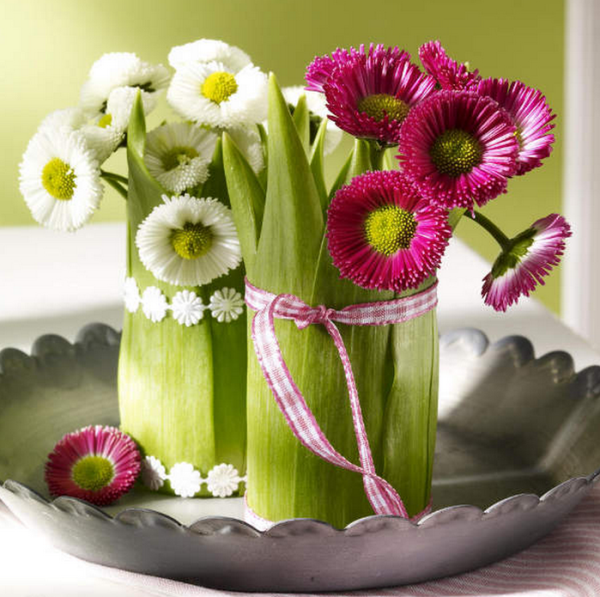 When receive a bouquet as a gift, we often do not hesitate to put it into a vase on the table in the living room. However flower bouquets are relevant not only in the living room and bedroom, they can look great in the kitchen, in the nursery, in the hallway or even in the bathroom. 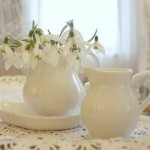 Choice of vases also plays an important role. The vase must match the flowers in shape, height and color. Before the breath of spring becomes too obvious, its first envoys – tulips, daffodils and hyacinths are already sold in flower shops. 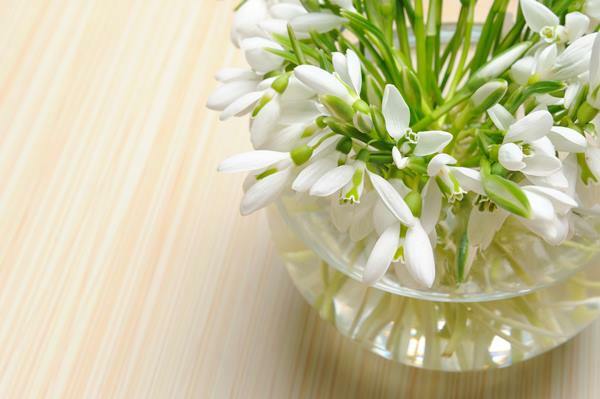 You can do interior decoration for spring, using the first spring flowers. So today we will talk about decorating a home with the help of flowers. 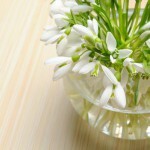 You can answer this question by yourself: it makes sense to do spring floral decorations using seasonal flowers. Roses and carnations, which are sold in stores all year round, are unlikely to create that same spring mood in the interior. 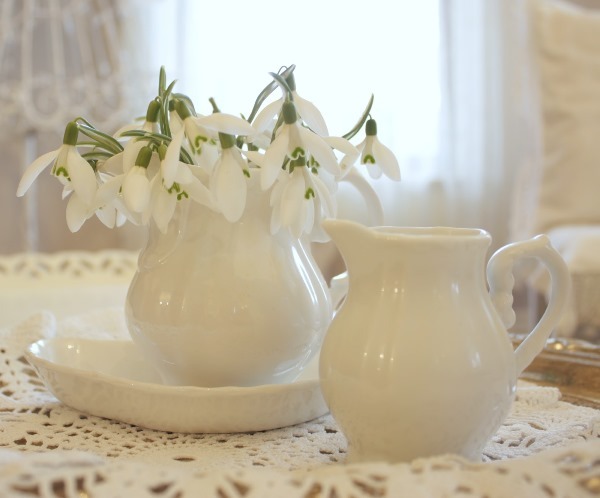 Tulips, snowdrops and crocuses will be more expressive in the spring floral decorations. We can also add bulbs of seasonal flowers. We can use cut daffodils or hyacinths together with bulbs with sprouts. 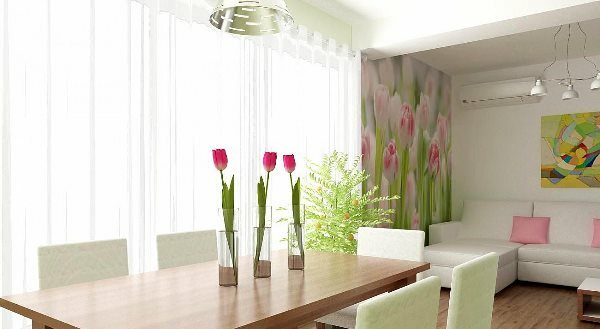 As you might imagine, it is not necessary to be a florist to create a bouquet of spring flowers and decorate your interior. Moreover, these seasonal flowers allow some negligence, freedom of execution. You can use anything as vases: wine glasses, tea or coffee pot, aquarium or even children’s rubber boots. Of course, nobody canceled rustic clay pots and woven baskets. These elements are always appropriate in spring decor.